Provide comfort for the family of Gary Farney with a meaningful gesture of sympathy. Gary H. Farney, 67, of Eaton St., Morrisville, NY, passed away on Tuesday, April 9, 2019 at Community Memorial Hospital in Hamilton. He was born February 12, 1952 in Lowville, NY, a son of Herbert H. and Berneda Hirschy Farney. He was a graduate of Lowville Academy and Central School and SUNY, Cobleskill. On September 19, 1981, Gary married Karen Weaver in East Springfield, NY, a loving union of 37 years. Gary loved his life as a dairy farmer on the family farm, but eventually traded in farm ownership to be a partner in the business of taking care of others’ farms while they were on vacation. This led him to SUNY Morrisville where he spent 20 years as the Dairy herdsman until retirement. He enjoyed playing golf and showing cattle. Gary was a member of the Bouckville United Methodist Church; the OHM Holstein Club; and the NYS Holstein Association. Surviving is his wife, Karen; his mother, Berneda Farney of Lowville; a daughter and son-in-law, Kerryanne and Phillip Schenck of Mexico, NY; three grandchildren, Benjamin, William and Mallory; two brothers and a sister-in-law, Stephen Farney, Dale and Shannon Farney, all of Lowville; several nieces, nephews and cousins. He was predeceased by his father, Herbert. A Memorial Service for Gary will be held at 11am Saturday, April 13, 2019 at the Bouckville United Methodist Church, Route 20, Bouckville, NY. Friends are invited to call at the Burgess & Tedesco Funeral Home, 31 Cedar St., Morrisville on Friday from 5-7pm. Contributions in his memory may be made to the Bouckville United Methodist Church, PO Box 186, Madison, NY 13402; or to S.E.V.A.C., PO Box 1030, Morrisville, NY 13408. 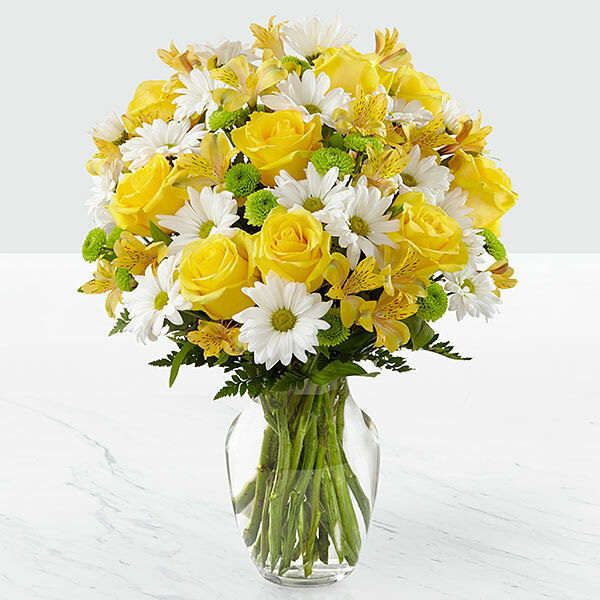 To send flowers in memory of Gary H. Farney, please visit our Heartfelt Sympathies Store. Roger & Denise Kenyon & Family; Deb Millard Sande, Jim and Joy Staring. 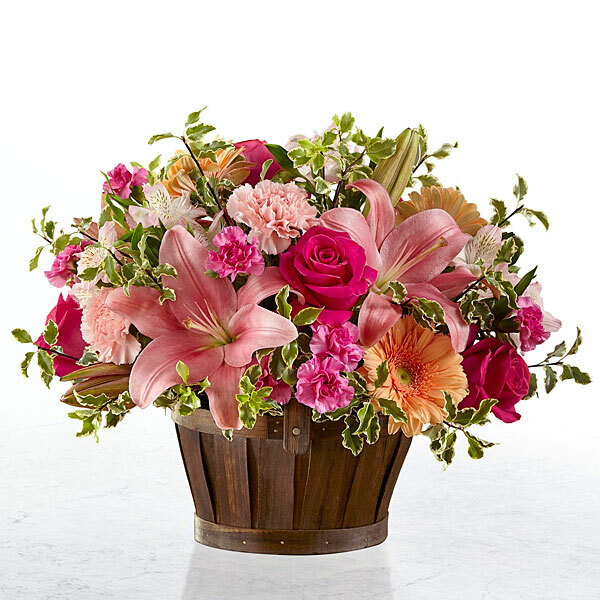 Mary and Lois Staring, and others have sent flowers to the family of Gary H. Farney. Aunt B. Please know you are loved and in our thoughts and prayers . Roger & Denise Kenyon & Family; Deb Millard Sande purchased flowers for the family of Gary Farney. Even before all his health challenges, Gary never had a bad day. Always a great outlook on life and a spirit that is still shining! Thanks for being such an inspiration! I will miss my Cobleskill friend and golfing partner, especially our reunions, and will keep you in our prayers. Jim and Joy Staring. Mary and Lois Staring purchased flowers for the family of Gary Farney. Carolyn and Libby purchased flowers for the family of Gary Farney.